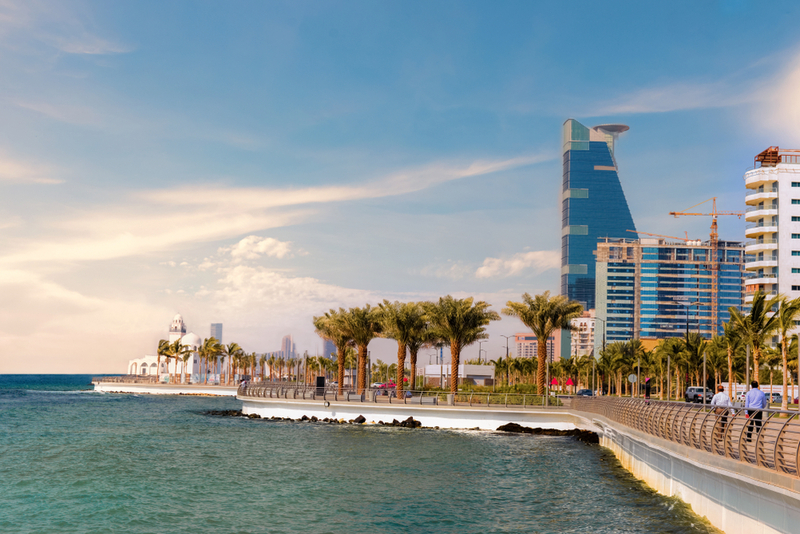 People who haven’t been to Saudi Arabia may have the perception that the country is desert-like area. 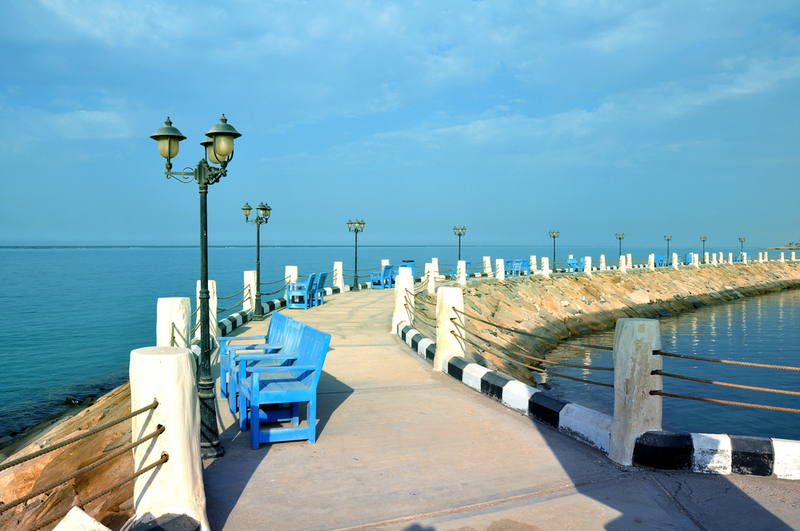 However, the kingdom is home to stunning seaside strolls that are perfect after a long busy day. From the north to the south, here are our favorite places to unwind and take in the therapeutic essence of the water. Perhaps one of the kingdom’s most famous area, known for being the hub of fashion, fine dining, and all-around bustling ambiance. 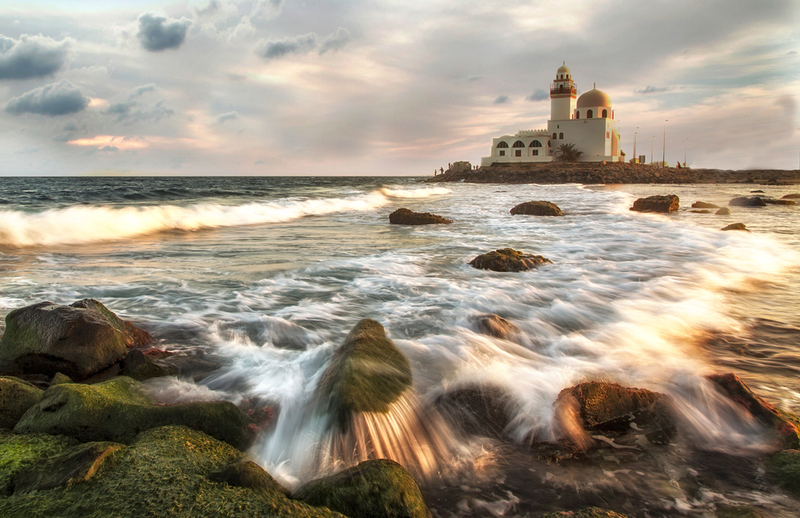 This port city holds some of the most stunning seaside area in the country. 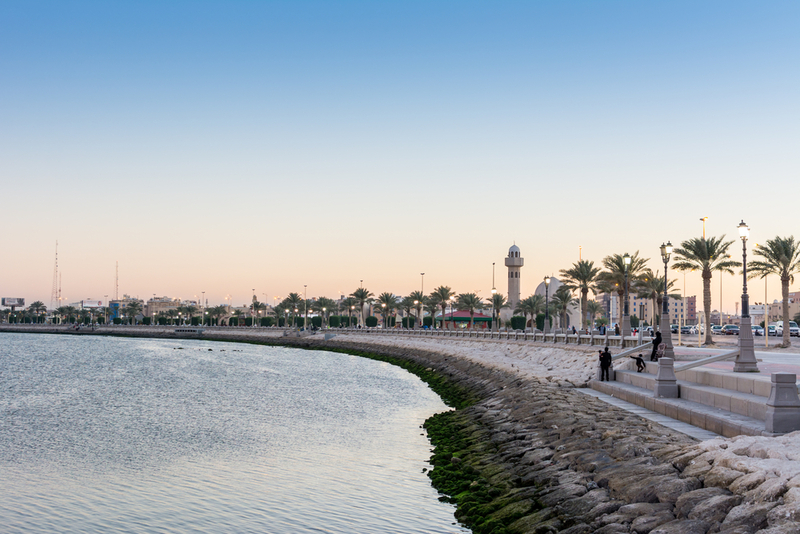 The seafront corniche spreads along a 30km trail, and is anchored by the iconic King Fahd Fountain. 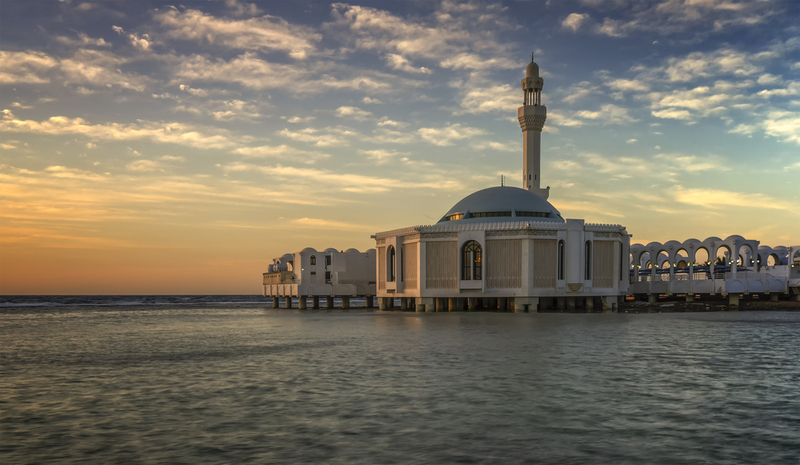 On your walk, you can also see the floating mosque, which is considered one of the Saudi’s most prominent landmarks. The sunset on this trail is not to be missed, as its stunning and tranquil nature makes it one of the most special things about the coastal footpath. 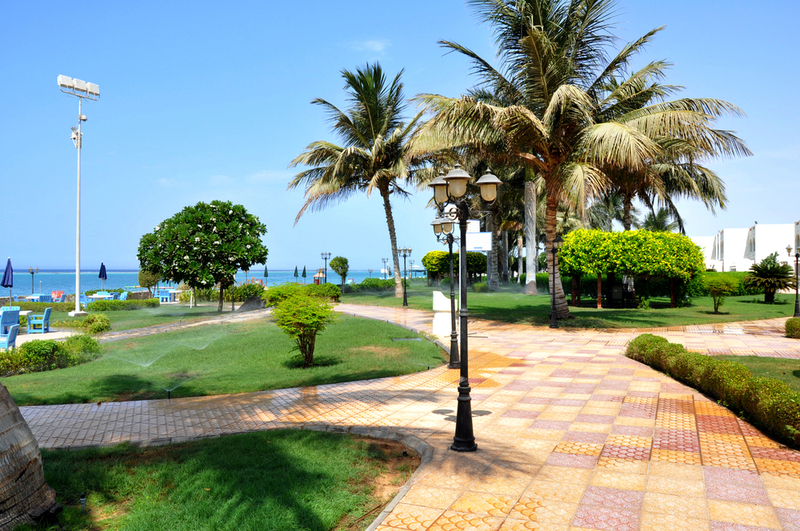 Home to King Abdullah’s Park and the man-made Marjan islands, Damam’s tree-lined coastal path is a lovely promenade. 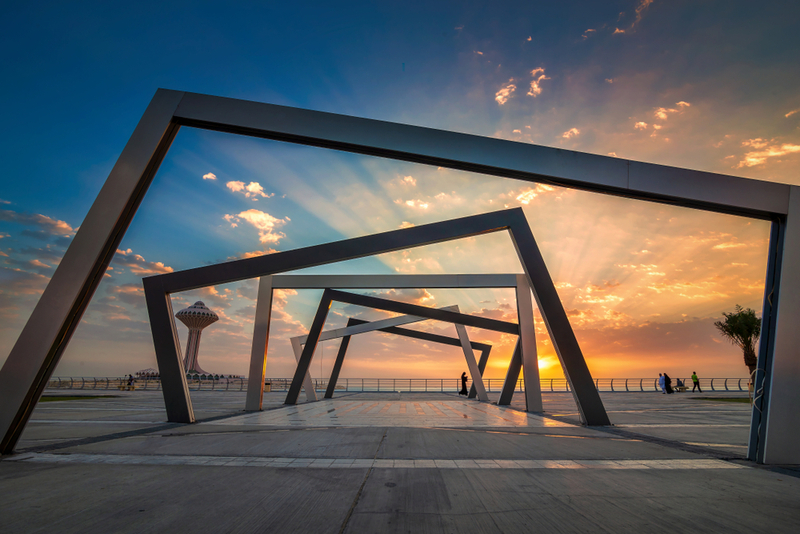 It’s also one of the most popular touristic places in the kingdom, and is equipped with cool features like free Wi-Fi, toilets, seaside seating areas. Other than the area being soothing and calm, perfect attributes for a walk, some people even fish on this coast. 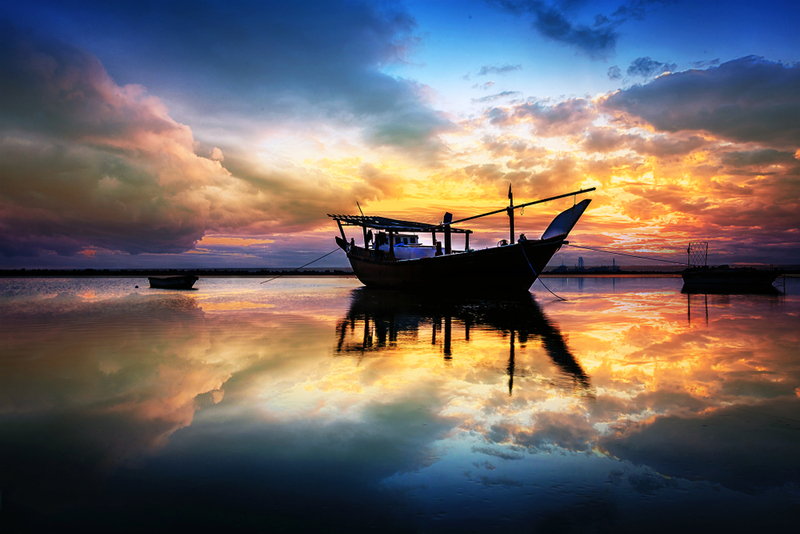 Trust us, nothing is more relaxing than watching fishermen’s silhouettes at sunrise looking for the catch of the day. 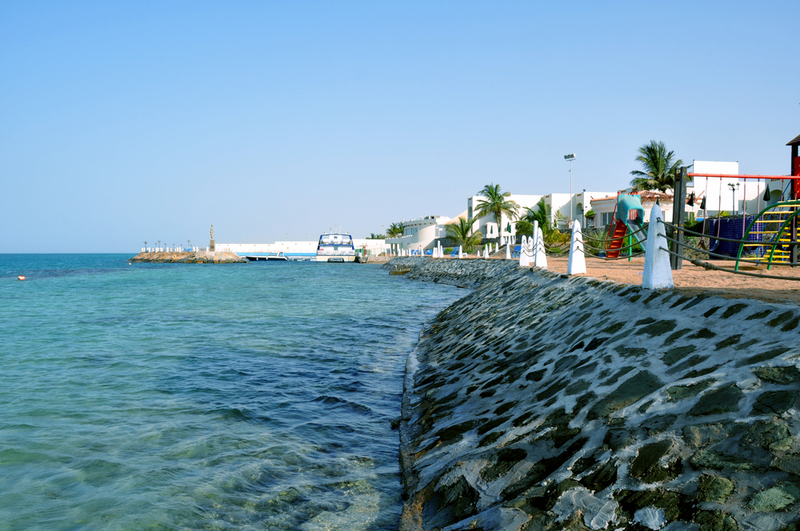 Scattered with green lawns and palm trees, Yanbu’s seaside corniche boasts of a long coastal trail that often attracts visitors from all over the kingdom. 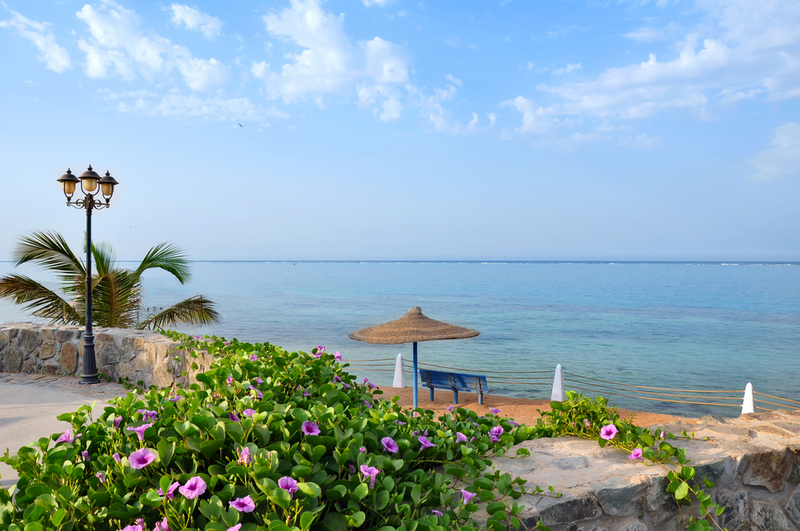 It’s known for its luxury resorts, and superb waterfront restaurants. This serene sanctuary serves as an escape from the hustle and bustle of the rest of the city. Better to discover it on foot to take in the cool breeze and the fresh atmosphere. So round up your friends, and drive over there for a picnic by the Red Sea.